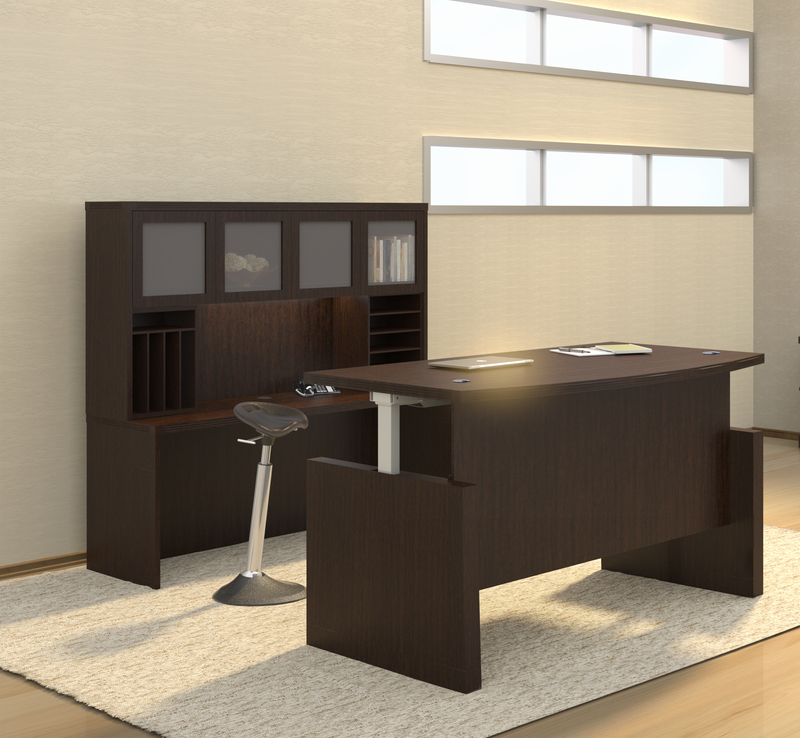 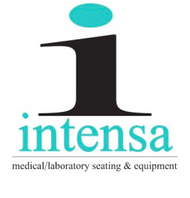 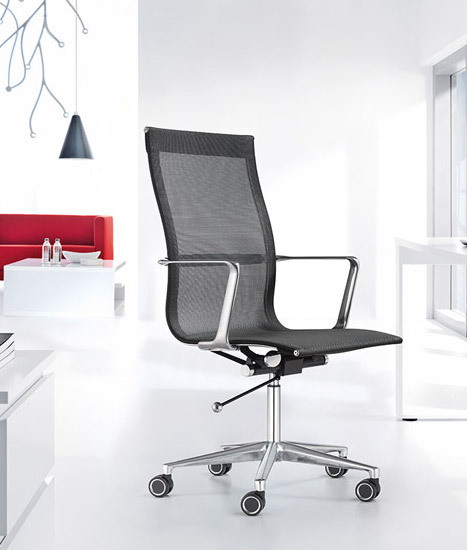 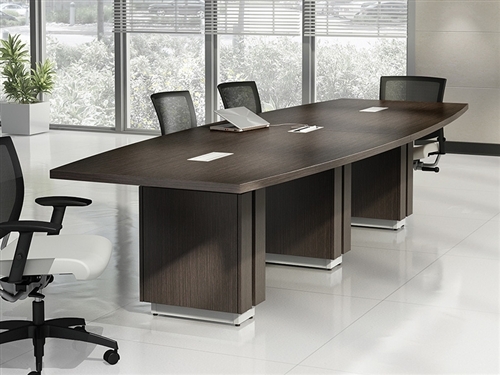 A flexible, ergonomic office furniture set with all the workspace and storage you require. 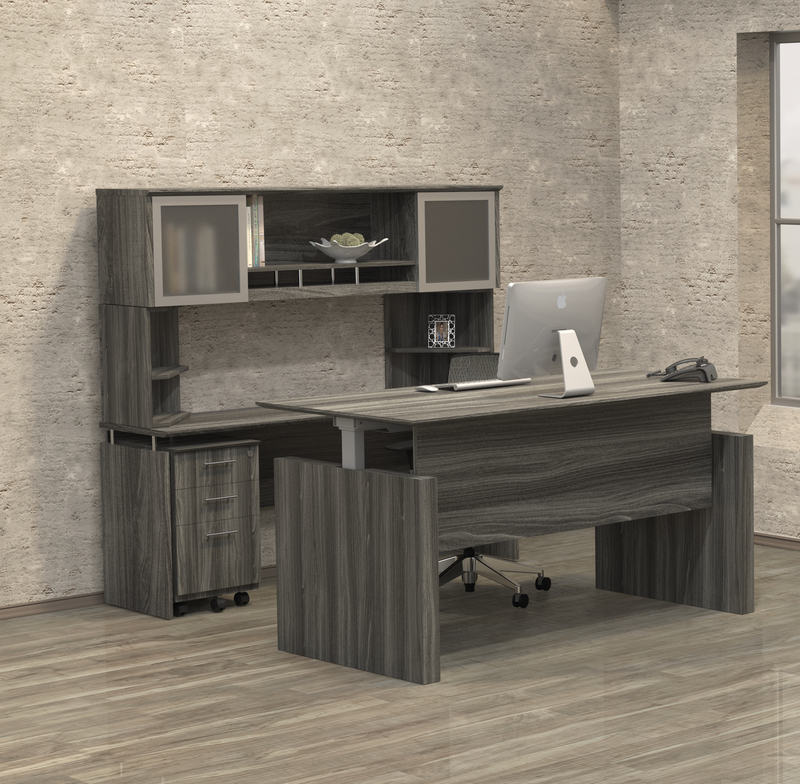 The Bush Business Furniture Series C 72W Height Adjustable Standing Desk with Credenza, Hutch and Storage combination provides convenience, functionality and commercial quality. 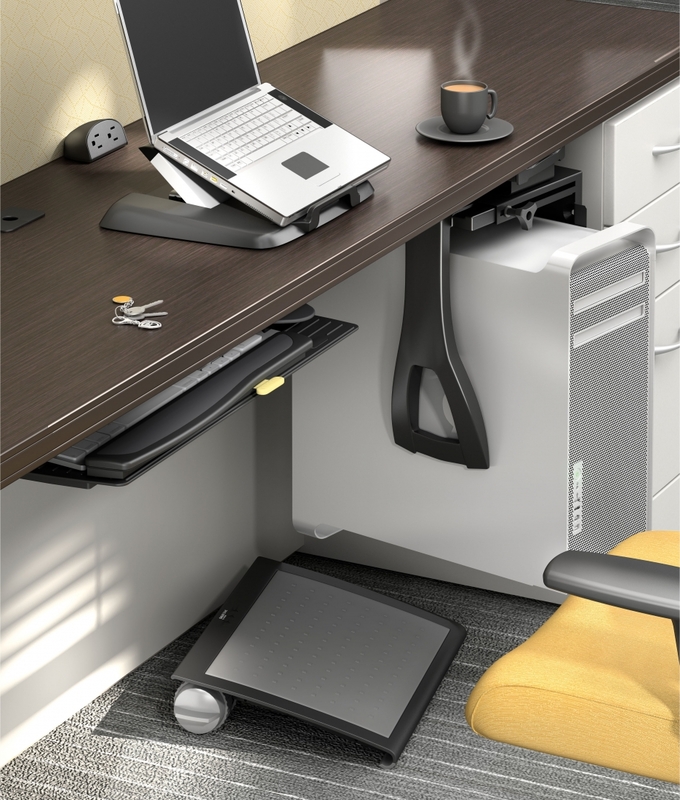 Adjust Desk height from a low of 23 inches to a high of 49 with the touch of a button to sit or stand comfortably without disrupting workflow. 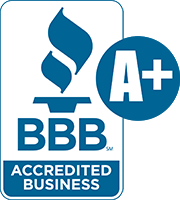 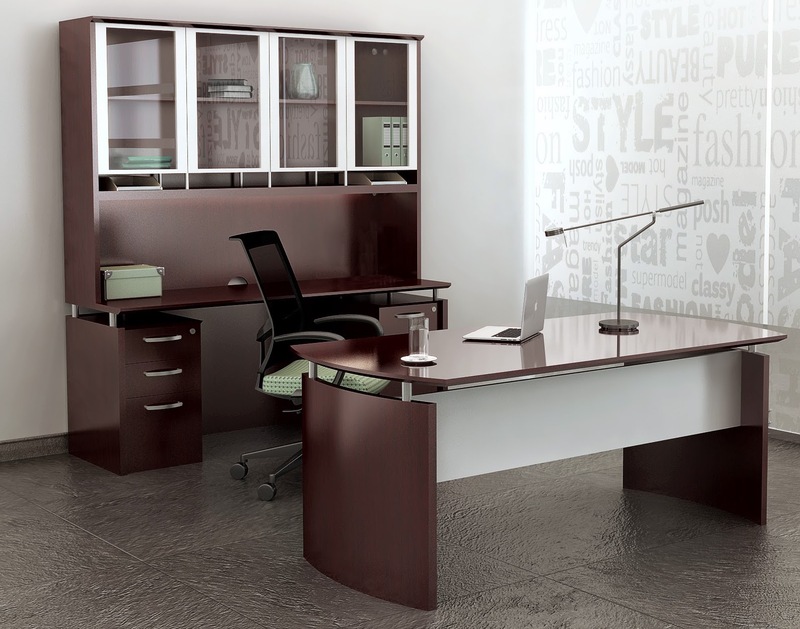 A sturdy steel tube base and thermally fused laminate surface ensure long-lasting quality. 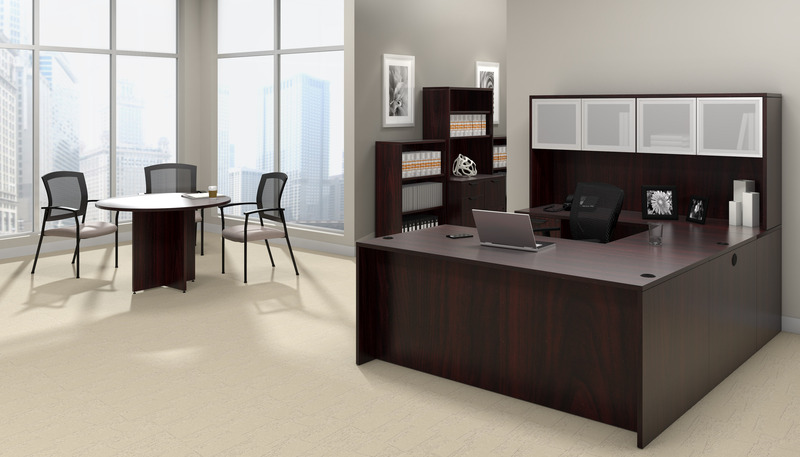 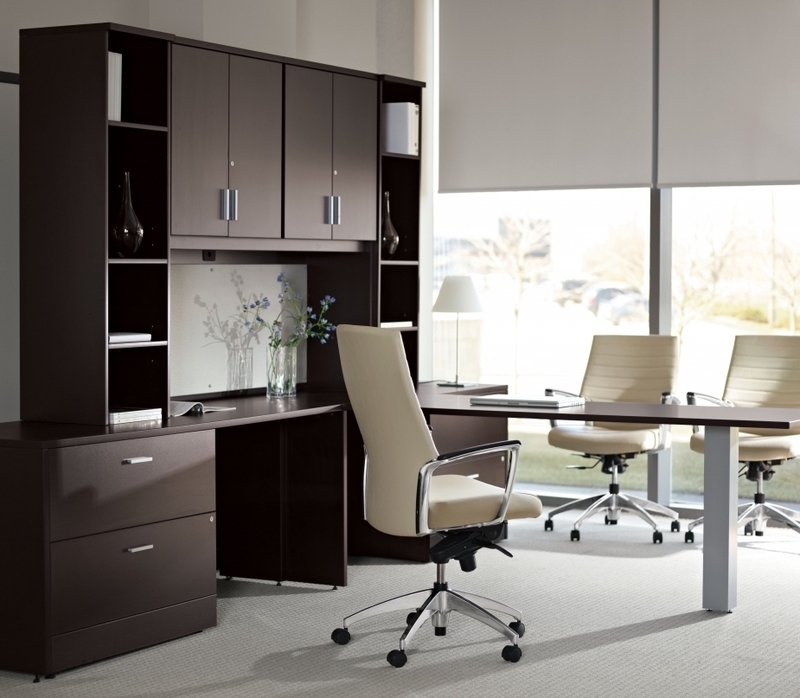 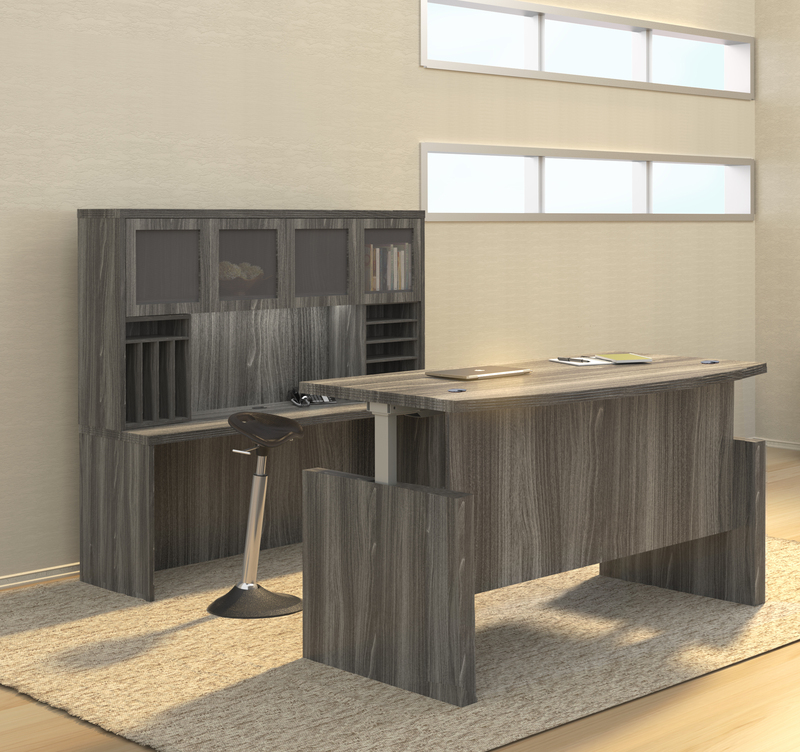 Spread out on the matching 72W Credenza and organize your paperwork in a pair of Mobile File Cabinets. 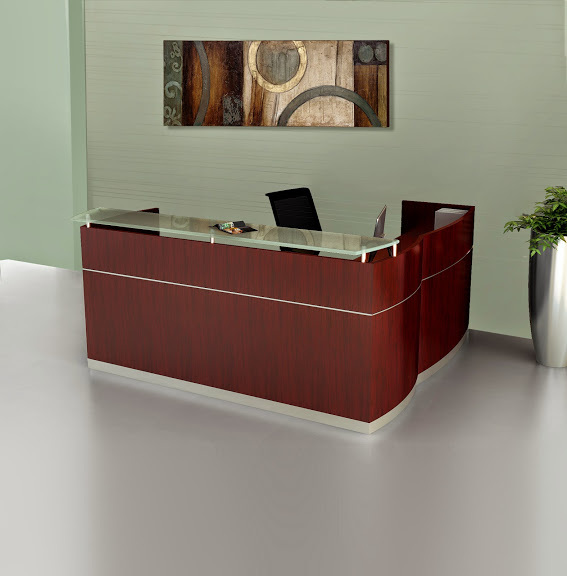 Roll the Cabinets anywhere, or store them under the Credenza. 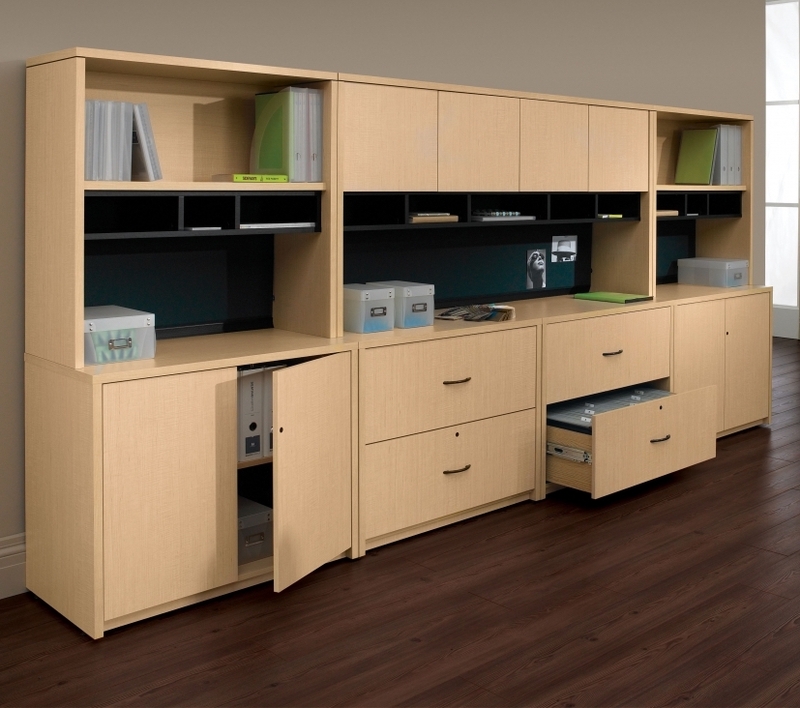 Keep track of projects with the 4 Door Hutch, which includes 6 cubby shelves and a fabric tack board.